Share the post "10 Mind-Blowing Home Cleaning Hacks"
Working smarter is always more effective than working harder. Just like there is the regular long-winding way to clean your home and then there are these simple, effective hacks that make home cleaning seem like a breeze. 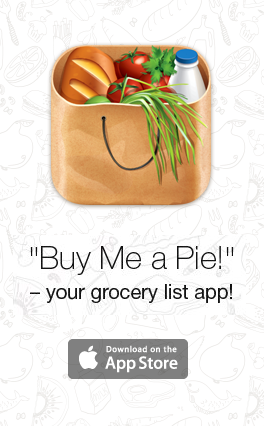 What’s more, most of them are really clever tricks that work with ingredients already in your cleaning closet or in your pantry, so no additional items to add to your shopping list and they are easy on your wallet too. 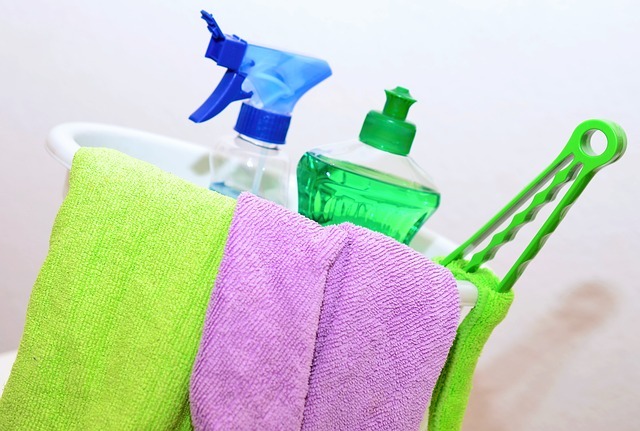 Read on to find out more about the hacks that will make home cleaning fun. Forget scrubbing burnt pans till your arms are ready to fall off. Get your burnt pans to look brand new with this simple trick. Fill the pan with water, add a cup of vinegar and bring it to a boil. Take it off the heat and add 2 tbsp baking soda as the water mixture cools. Empty the pan and scrub. Cutting boards scarred and tainted? If you are using a plastic cutting boards soak them in a mixture of 1 cup bleach and 3-4 cups water for at least one hour. If it is a wooden cutting board scrub it with lemon and rock salt. There, your cutting boards will be as good as new now. Here is a simple trick to get rid of all the grime and stains in your oven. Mix one cup baking soda in just enough vinegar to make a paste. Spread the paste throughout the oven and let it sit for fifteen minutes. Clean it up with a clean damp cloth and reveal the clean sparkling insides of your oven. Microwave your kitchen sponges for 2 minutes to kill 99% of the bacteria and germs. At the same time, the moisture helps clean your microwave too. Blinds get dirty easily but are hard to reach and clean, aren’t they? Well there is an easy way out. 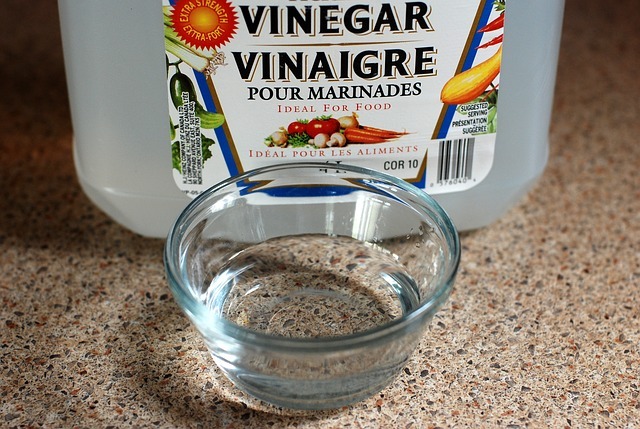 Mix equal parts of vinegar with warm water. Slip an old sock on to your hand, dip it in the vinegar mix and run your hand along the blinds. There, as easy as that! Water rings, hot food stains and scratches spoiling the look of your furniture? The remedy is simple. Blow your hairdryer at high setting aimed at the stains to get rid of them. And then use a mixture of vinegar & olive oil to polish the surface to make your furniture look as good as new. As an added bonus the olive oil polish will also take care of small scratches on your furniture. Pet hair stuck in your carpet? Just use a squeeze to remove them. It really works. To remove stains from the carpet, spray 2 parts water and 1 part vinegar on the stain. Place a damp rag on the stay and iron it on the steam setting for half a minute. When you pull the rag you will pull away the stain too. Cut a grapefruit in half and dab a little salt on it. Wet your bathtub and sprinkle a little more salt on the damp tub. Use the cut grapefruit as a scrub as you clean away the bathtub rings effortlessly. Hard water stains making your perfectly clean bathroom look messy? All you have to do is mix one cup vinegar, two tbsp. lemon juice and two cups water. Use this concoction to scrub the taps with a toothbrush for shiny, spot free taps. Use the same mix on other hard water stains and scrub to see them vanish. And the last tip is to help you get rid of all the grease stains – be it on your clothes, the wall or any other surface. Rub the stubborn greasy stains with white chalk and let it sit for a while. The dry chalk powder will absorb the grease so when you remove the chalk with a damp cloth, the stain will vanish too.